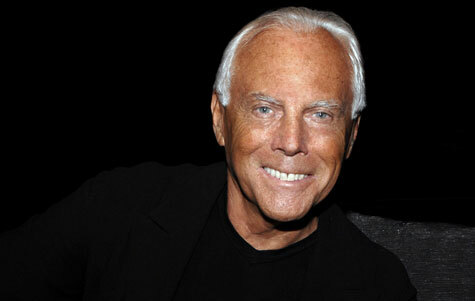 World renown fashion designer Giorgio Armani has embarked on a new business venture. This one however, is completely unrelated to his previous projects. Armani has signed a licensing agreement and will soon release his own line of chocolates, candies and more. Giorgio Armani’s new chocolate line will be called Armani/Dolci and he states that his collaboration with Venchi will deliver the same high quality as his previous projects. “This new collaboration with Venchi represents the natural fusion of my desire to offer our clients Armani/Dolci products of the highest quality, already recognized and appreciated throughout the whole world.” Armani also states that he hopes this collaboration makes Armani/Dolci the benchmark for Italian confectionery throughout the world.